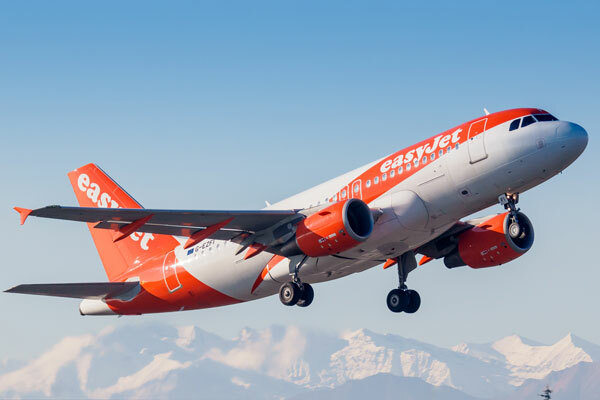 European airline passenger growth started to stall in January, new figures reveal. The monthly performance was the lowest achieved by Europe’s airports since summer 2016. 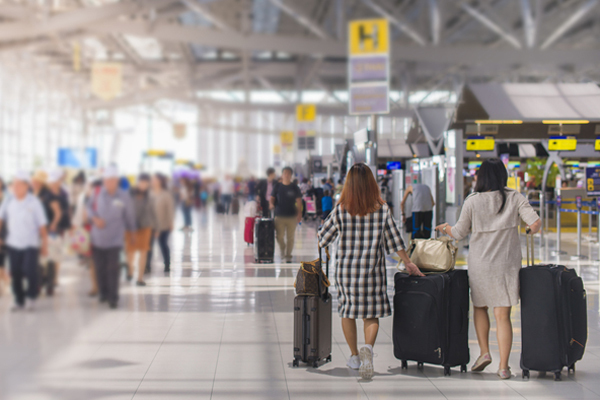 Average passenger numbers grew by 4.2% year-on-year, described by European airport trade association ACI Europe as a slowdown in the dynamic growth of previous years. EU airports posted an increase of 4.7% – with double-digit growth reported by airports in Austria, Estonia and Greece. However, airports in the UK, France, Denmark, Sweden, the Netherlands, Belgium, Italy, Croatia, and the Czech Republic underperformed the EU average. The overall decline was mainly due to non-EU airports, which reported an average passenger traffic growth of 2.6%. This was due to the negative performance of Turkish airports – down 4.1% – reflecting the country’s economic woes. Iceland saw a 6% slump following a decade of exponential growth in passenger traffic at Keflavik airport, according to the trade association. Gains remained strong in Georgia, Belarus, Ukraine and Israel – where airports on average achieved double-digit growth – together with Russian airports, including Moscow-Sheremetyevo, Moscow-Vnukovo and St Petersburg. Growth was also described as “dynamic” in most of the eastern part of the EU as well as Spain, Germany and Luxembourg. Aircraft movements were up 3.9% overall – increasing by 4.2% in the EU and by 2.8% outside the bloc.